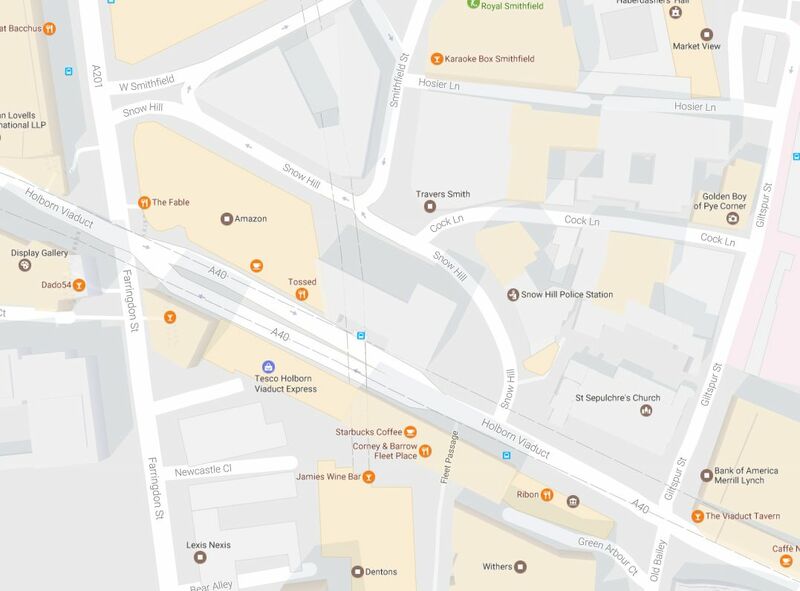 The West India Merchants and Planters had established a coffee outlet for their produce at 2 Skinner Street with William Deacon as the proprietor, and the establishment was hence called Deacon & Co’s Coffee Mart. William died in 1815, but other Deacons continued the business. 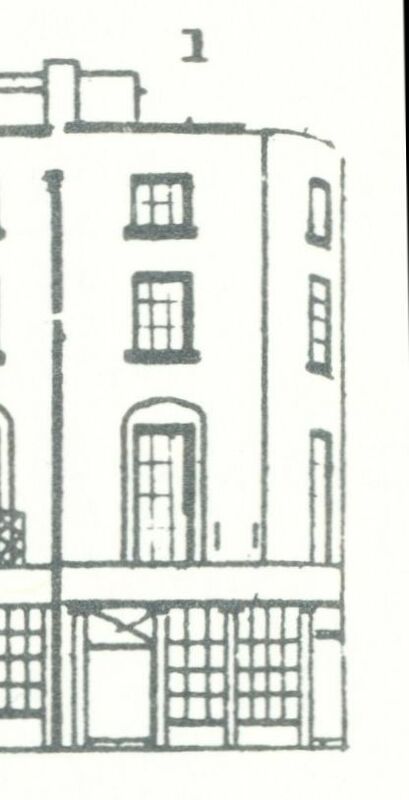 Next door, at number 1, the Colonial Coffee House had been established as part of the Coffee Mart. 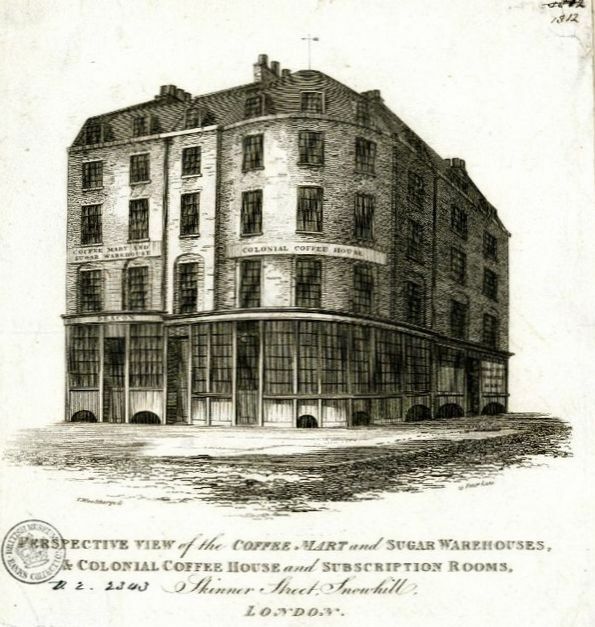 A critical article in The Scourge, or, Monthly Expositor of Imposture and Folly (volume 3, 1811), suggesting improper behaviour at coffee houses such as the Colonial, quoted an advertisement for the coffee house in which it was said to be “handsomely fitted up, for the accommodation of the public, and also with the view of promoting the welfare of the British coffee and sugar plantations”. Coffee &c for breakfast was to cost 1s and a single cup 6d. 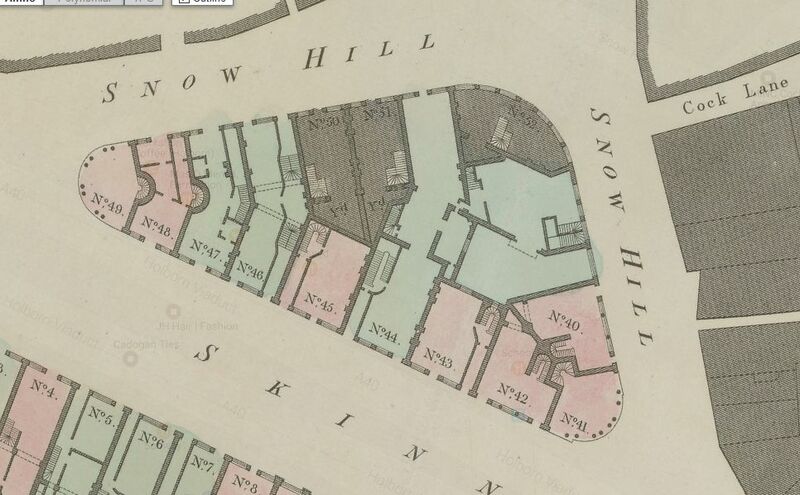 Newspapers were to be provided and a subscription room upstairs was to be opened “liberally supplied with magazines, reviews, gazettes, papers, Lloyd’s list, price current, shipping intelligence, etc”. The ladies were provided with a separate sitting room. The “vile insinuations” that the coffee house was only established to “promote vice and immorality” were strongly objected to by “a subscriber” in the next instalment of the magazine and no more was heard of the allegations. The Morning Chronicle, 21 January 1820. 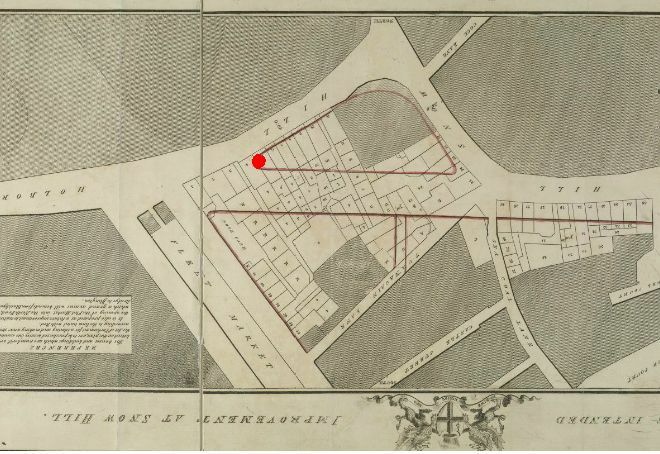 Richard Nelson’s business may have been “very extensive” in 1843, it was not to last. 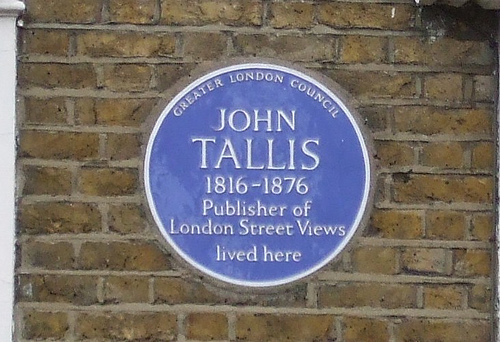 He is declared a bankrupt in 1848 and then described as of Clerkenwell Green, licensed victualler, trader, dealer and chapman. (6) He did receive a licence and could continue trading. 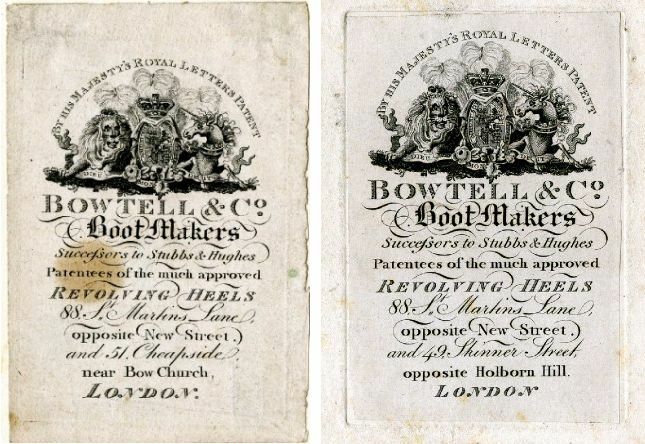 The 1848 Post Office Directory still lists him as woollen draper at 1 Skinner Street and as the proprietor of the Crown tavern on Clerkenwell Green, but a subsequent notice in The London Gazette of 19 October 1849, gives him as formerly of the Crown tavern, then of 25 Peyton Place, Walworth (out of business), and now of 6 High Street, Newington Butts, town traveller. In other words, what happened to his former employer Wilson, now happened to him. Reeve tried to re-establish his business, but in September 1851 he had to assign all his property to two trustees who were to satisfy the creditors with the proceeds. 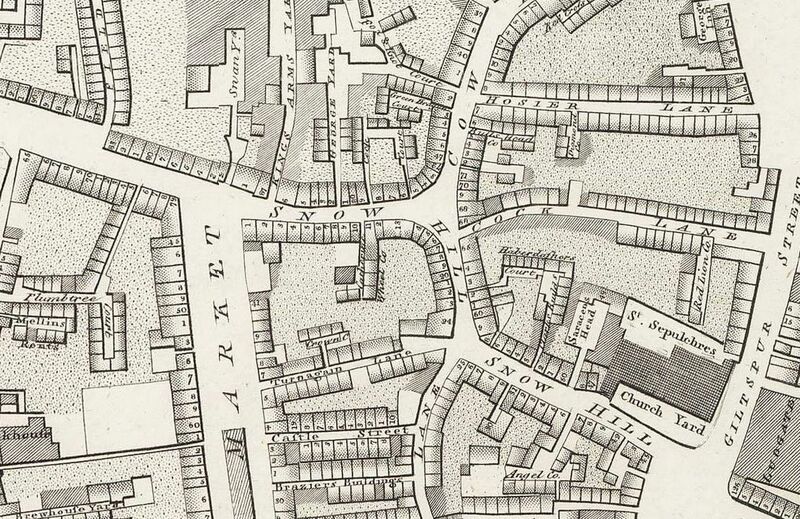 (7) The 1851 census finds Richard and Emma in Islington. Richard is described as woollen traveller. 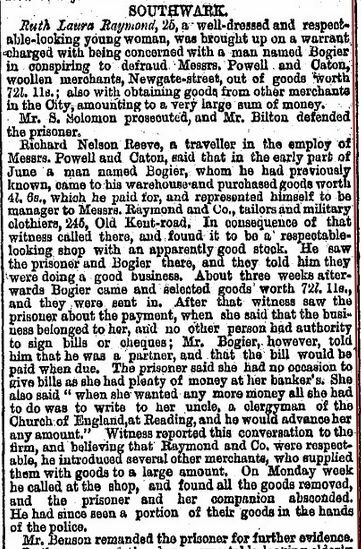 In 1876, Richard’s name comes up as a witness in a case of fraud where a man and a woman had pretended to be running a tailor’s business. 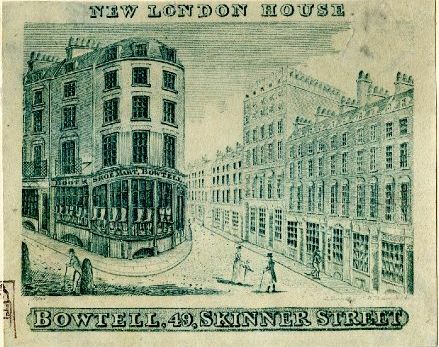 After paying one small order promptly at Reeve’s employers, Messrs. Powell and Caton of 13 Newgate Street, no doubt just to establish their credibility, the thieves ordered several larger lots which were never paid for and when Reeve went to their shop, it was empty and the culprits had absconded. (8) In the 1881 census, Reeve, by then a widower, is listed as “retired merchant” and living at the almshouse at Stanstead College, Idsworth, on the Hampshire/Sussex border. (9) He died in 1892. (1) The Morning Chronicle, 13 December 1828. 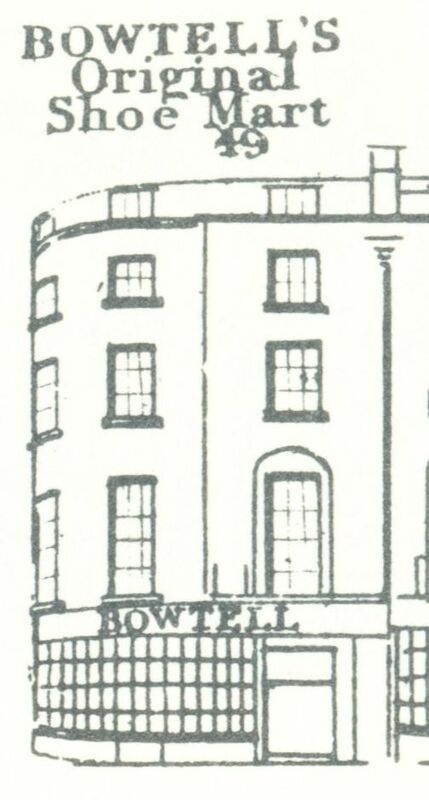 (2) The Athenaeum, 17 December 1831. (3) Richard had married Emma Kentfield on 16 May 1829 at St. Nicholas, Brighton. (4) Old Bailey case t18411025-2737. (5) Old Bailey case t18430821-2357. (6) The London Gazette, 4 January 1848. (7) The London Gazette, 21 November 1851. 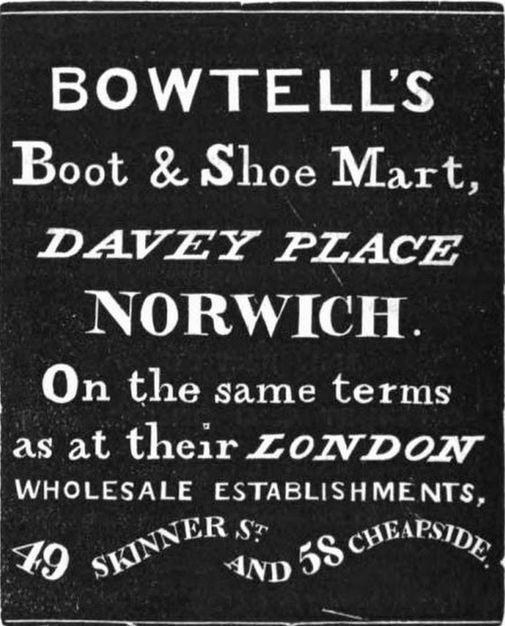 (8) Daily News, 6 September 1876. (9) From A History of the County of Hampshire, Volume 3. (Originally published by Victoria County History, London, 1908): Stanstead College, was founded by Mr. Charles Dixon, of Stanstead Park (Suss. ), by deed 1852, for the support and benefit of decayed merchants of London, Liverpool, or Bristol, being members of the Church of England.